Now that we are well and truly back in to routine and the new year it's time I introduced you to the wonderful #teamIBOT and let the newcomers in on some of the secrets of Tuesday's best linky party, IBOT. Step One :: You write a fabulous blog post on whatever amazing topic or thought takes your fancy. Step Three :: You head on over to your linky host's blog, in this case, right here! And pop the link to your fabulous post in the linky at the end of my post. And that's it! That's how you play along with IBOT! Step Four :: Have a browse through the other posts linked up and leave lots of comment love on the ones that take your fancy! There's no set number of posts that you have to read, but I can tell you that the more you put out, the more you'll take in! In nearly every blogging course you can take, one of the number one pieces of advice given on how to get readers to your blog is to not only read other blogs but comment on them too! People love getting comments on their posts. And 9 times out of 10 if you leave a comment on someone's blog, chances are they might like what you say and will head on over to your blog to read more of your lovely words. So don't be afraid to say hi and let someone know if you like what they're saying blogging! 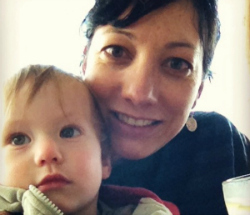 IBOT first started 5 years ago over at the fabulous Essentially Jess' blog. When Jess started blogging she quickly discovered that Tuesdays seemed to be the quietest days for commenting on blogs, and so she set about to change this. And so IBOT was born, with a mission to save all of those posts that were published ON Tuesday (not the Sunday, Saturday or Friday before) but were languishing with no readers or comments. I'm so pleased that those dark days of blogging are gone, and now, through the sheer amazingness of this IBOT community, having no comments on Tuesday posts are (hopefully) a thing of the past! Part of making sure that everyone who links up gets at least one comment, I have a fabulous team that come and visit your blogs every week to share some comment love. You'll know these awesome bloggers by the calling card they leave - #teamIBOT. Team IBOT are on a mission to make sure that no Tuesday post goes without a comment. So rest assured, if you (publish a) blog on Tuesday, you'll see #teamIBOT stop by and leave you a lovely comment. Farmers wife and mumma living in country WA. Loves to chat, waffle and laugh about all the things - especially awesome service! Oh and competitions, if she's not entering one, she's hosting one on the blog! What is your favourite thing about blogging and/or IBOT? 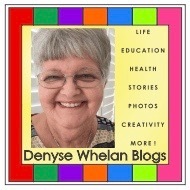 I blog about life, education and more to connect me with readers around the world. I'm over 65, retired and live with my husband on NSW Central Coast. I love blogging because of the connections with other bloggers and IBOT is one very special place & I love being part of the team. I'm Erika, a mum to three children who recently made a major decision to leave full-time work to spend more time with my family. My blog is a space where I share my personal and parenting journey towards a simpler, less stressful lifestyle for me and my family. My favourite thing about blogging is writing and connecting with others. It's lovely to know that through my words I could possibly be helping or inspiring others who may be in a similar position to myself, just as I am inspired by other blogs that I enjoy reading. 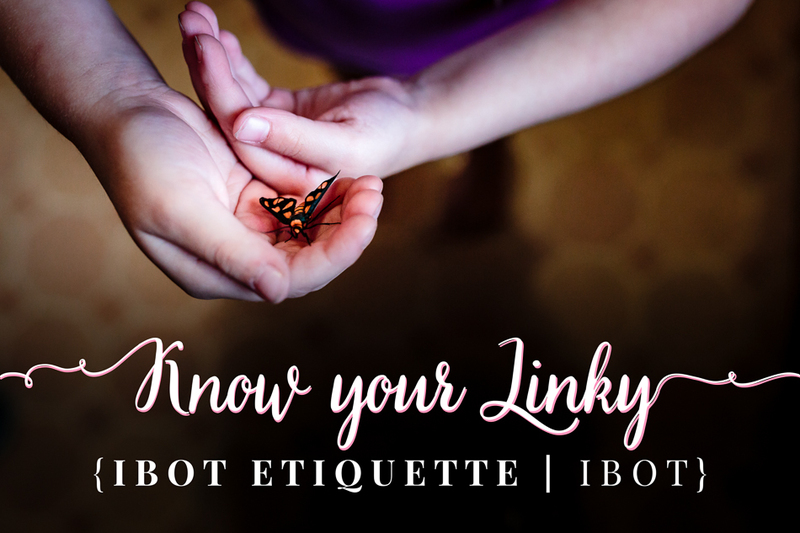 I also love connecting with other bloggers and link ups, such as IBOT, are a great place to get to know others in the blogosphere. 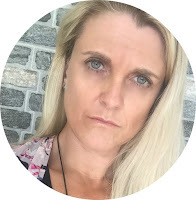 I run my own business as a Social Media Manager while nurturing my 4 teens and trying to survive all the BS out there about parenting tweens & teenagers. I love the way blogging is such an open book - people share, offer help and rarely ask for anything in return. Blogging is my way of giving back for all the good I have been given. A personal/parenting blog about raising a threenager while being pregnant with number 2. 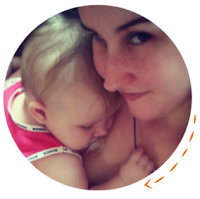 Being involved in a community of like minded people, feeling like I'm not alone, especially when being a SAHM can be so isolating. 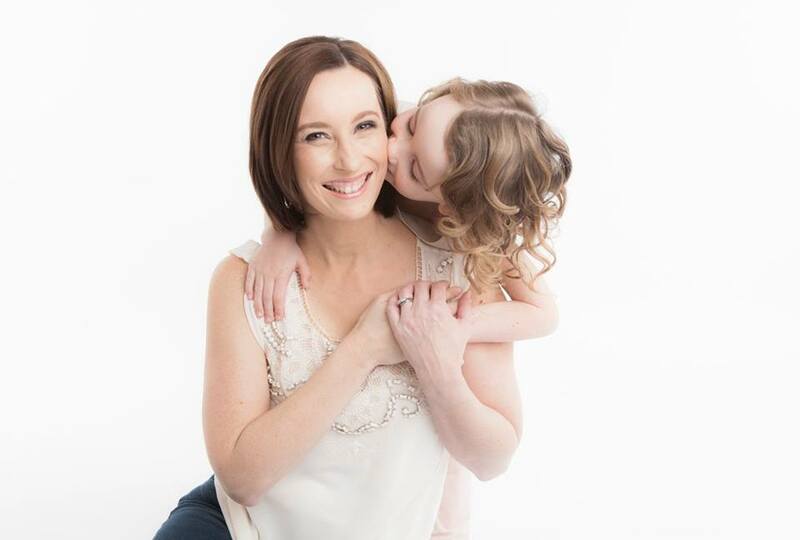 Mummy, Wife, Me is where I share the ups and downs of #mumlife to a wannabe ballerina and a tiny tearaway with a smile that won’t quit. Married to a crazy Kiwi with a penchant for extreme sports, life is never boring. I focus on building a happy environment for my family to grow in, while attempting to not lose sight of me along the way. The best thing about blogging is the ability to put your thoughts out into the world and have people tell you they can relate, they get it, we’re not alone in this crazy world. I’ve made so many wonderful friendships through blogging and I’m grateful for it. And that, my friends, is #teamIBOT! If you want to read more about the origins of IBOT and what it's all about, you should totally check out this post written by IBOT's fearless creator, Essentially Jess, over here. If you're wandering around the blogosphere and leaving comments like it's nobody's business, then feel free to hashtag your comment with #ibot so people know where you've come from. It's not that we don't love your slightly older posts, but we want to keep it fair on everyone by just having brand new posts published that day linked up. It's cool to link up a post published on the Monday night before the current IBOT goes live, I know some people have issues with their schedulers and the ability to schedule a post so that's cool, we're not totally heartless, lol! If you have any questions about IBOT or want to say hi to #teamIBOT, feel free to leave some comment love below with your questions & salutations. And while you're there, tell me, what's YOUR favourite thing about blogging?